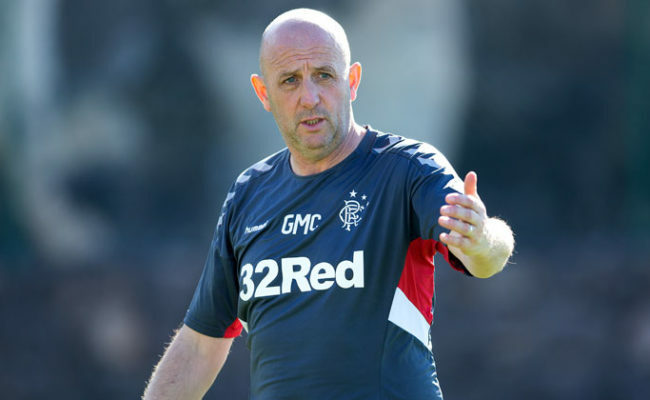 GARY McALLISTER believes modern footballers have to be adaptable to a number of different formations rather than simply sticking to one for a whole season. 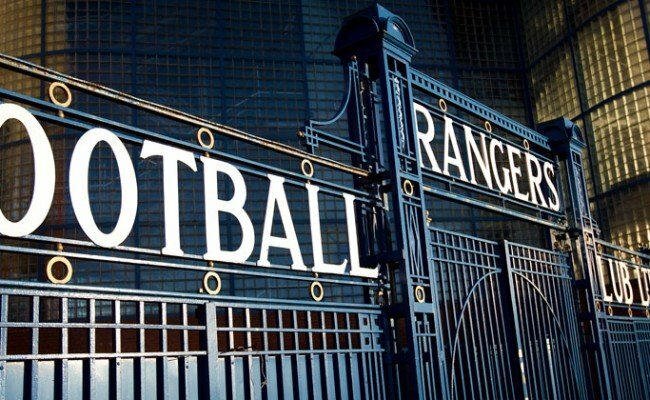 Gers have largely used a 4-3-3 this season, but have also gone with a 3-5-2 and, more recently, utilised a 4-4-2 diamond in matches. 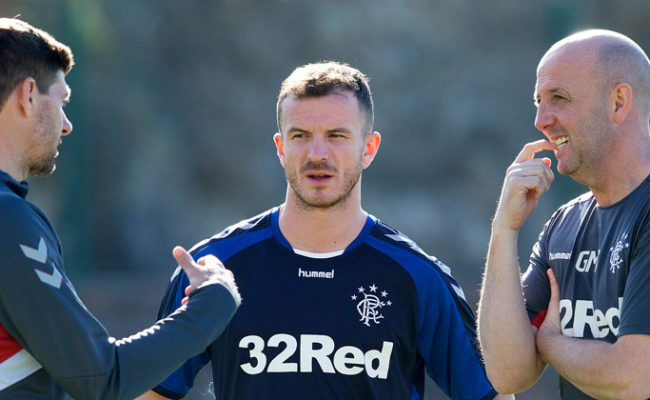 McAllister believes it simply isn’t practical to stick to a single line-up all the time any more, with the assistant manager reckoning the game has moved one significantly even from when he retired. 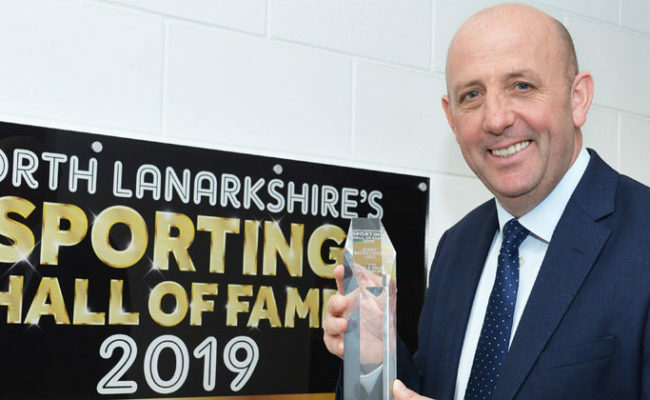 Speaking at the press conference ahead of the trip to Kilmarnock tomorrow, McAllister explained:“There is always a debate, especially when you are at a club of this size when the game is dissected and analysed stringently. “But I have got to say, in the modern game, the modern player has got to be able to adapt. In an ideal world, you would play one shape and 11 guys for over 40 games. “But we have had a massive, massive run of games – I think we are up over 40 now – so to think that you could play one shape and one 11 during an entire season, that is so wrong. 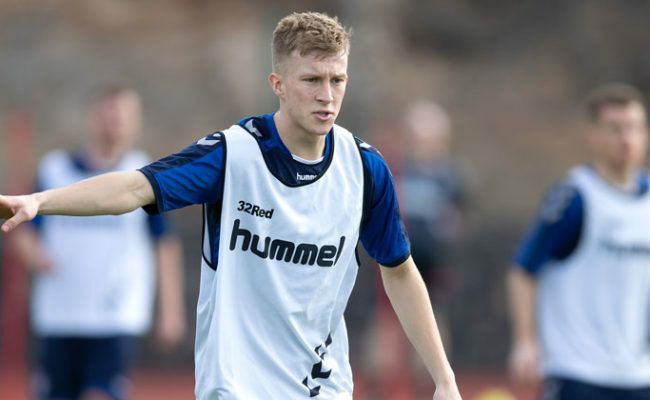 The trip to Rugby Park in the Scottish Cup comes after the midweek 4-2 victory at Aberdeen, with McAllister saying of that: “It was a very strong performance, and I would like to congratulate both sets of players. I thought it was a great game and I have fielded loads of calls from friends south of the border who were really impressed with the level of the game in which there were good goals and loads of incidents. 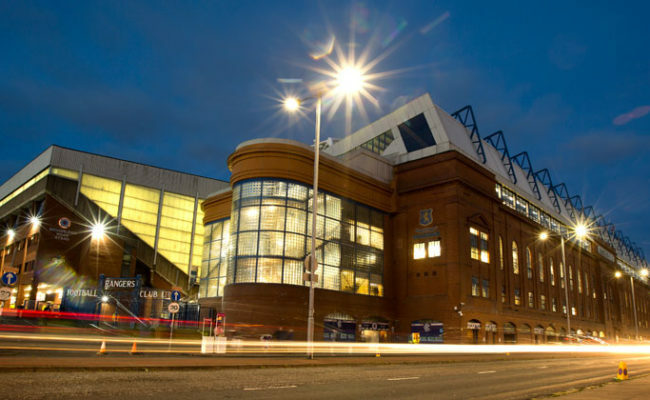 Killie defeated Gers in the Scottish Premiership just a few weeks back, though Gers have since won their last four matches on the bounce. McAllister knows they are in for another tough test, adding: “We know they are very well organised, and we have had problems there but we have also done well there as well. “A lot has been said about the pitch, but we know the pitch now and we can’t use that as any sort of excuse.